Hackers aren’t inherently bad — the word “hacker” doesn’t mean “criminal” or “bad guy.” Geeks and tech writers often refer to “black hat,” “white hat,” and “gray hat” hackers. These terms define different groups of hackers based on their behavior. The definition of the word “hacker” is controversial, and could mean either someone who compromises computer security or a skilled developer in the free software or open-source movements. Black hats fit the widely-held stereotype that hackers are criminals performing illegal activities for personal gain and attacking others. They’re the computer criminals. 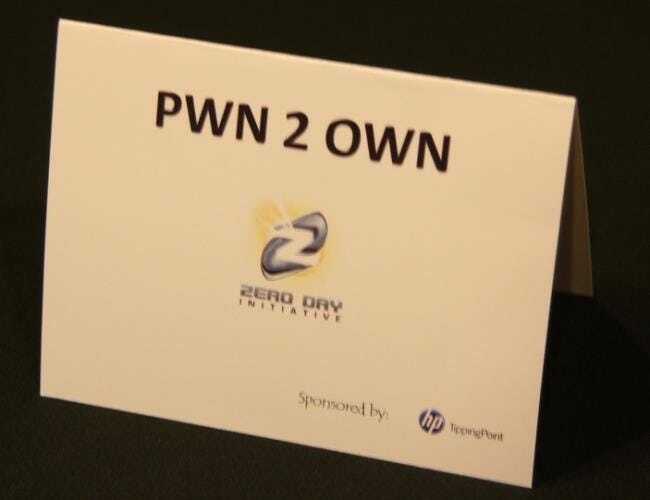 A black-hat hacker who finds a new, “zero-day” security vulnerability would sell it to criminal organizations on the black market or use it to compromise computer systems. 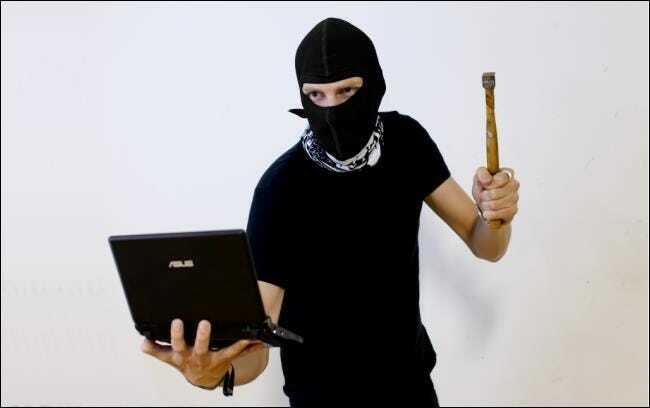 Media portrayals of black-hat hackers may be accompanied by silly stock photos like the below one, which is intended as a parody. White-hat hackers are the opposite of the black-hat hackers. They’re the “ethical hackers,” experts in compromising computer security systems who use their abilities for good, ethical, and legal purposes rather than bad, unethical, and criminal purposes. For example, many white-hat hackers are employed to test an organizations’ computer security systems. The organization authorizes the white-hat hacker to attempt to compromise their systems. The white-hat hacker uses their knowledge of computer security systems to compromise the organization’s systems, just as a black hat hacker would. However, instead of using their access to steal from the organization or vandalize its systems, the white-hat hacker reports back to the organization and informs them of how they gained access, allowing the organization to improve their defenses. This is known as “penetration testing,” and it’s one example of an activity performed by white-hat hackers. A white-hat hacker who finds a security vulnerability would disclose it to the developer, allowing them to patch their product and improve its security before it’s compromised. Various organizations pay “bounties” or award prizes for revealing such discovered vulnerabilities, compensating white-hats for their work. Very few things in life are clear black-and-white categories. In reality, there’s often a gray area. A gray-hat hacker falls somewhere between a black hat and a white hat. A gray hat doesn’t work for their own personal gain or to cause carnage, but they may technically commit crimes and do arguably unethical things. For example, a black hat hacker would compromise a computer system without permission, stealing the data inside for their own personal gain or vandalizing the system. A white-hat hacker would ask for permission before testing the system’s security and alert the organization after compromising it. 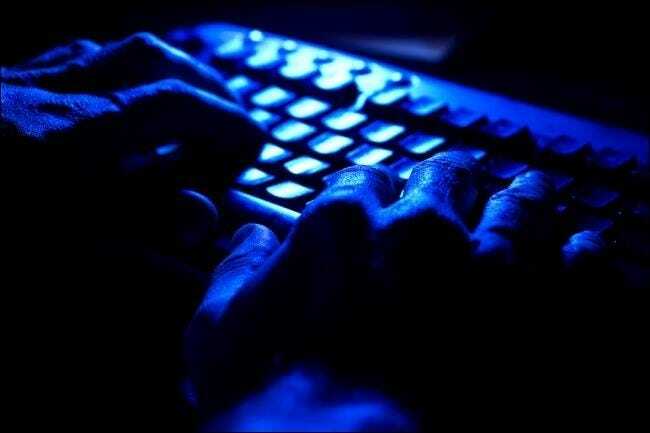 A gray-hat hacker might attempt to compromise a computer system without permission, informing the organization after the fact and allowing them to fix the problem. While the gray-hat hacker didn’t use their access for bad purposes, they compromised a security system without permission, which is illegal. If a gray-hat hacker discovers a security flaw in a piece of software or on a website, they may disclose the flaw publically instead of privately disclosing the flaw to the organization and giving them time to fix it. They wouldn’t take advantage of the flaw for their own personal gain — that would be black-hat behavior — but the public disclosure could cause carnage as black-hat hackers tried to take advantage of the flaw before it was fixed. “Black hat,” “white hat,” and “gray hat” can also refer to behavior. For example, if someone says “that seems a bit black hat,” that means that the action in question seems unethical.